John is a prince without prospect of a crown. As the youngest son of Henry II, he has long borne the hated nickname "Lackland." 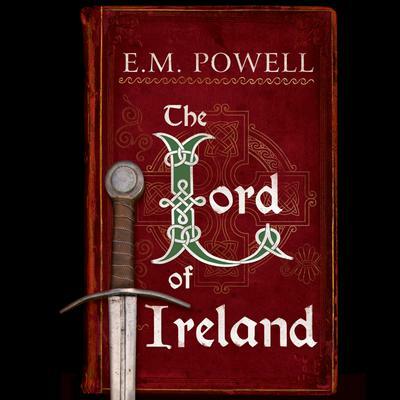 When warring tribes and an ambitious Anglo-Norman lord threaten Henry’s reign in Ireland, John believes his time has finally come. Henry is dispatching him there with a mighty force to impose order.